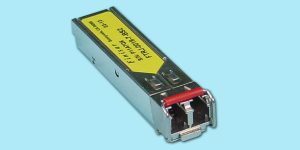 5200 Series Fibre Channel Stackable Switches each have (4) 10Gb/s ports. 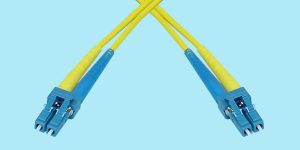 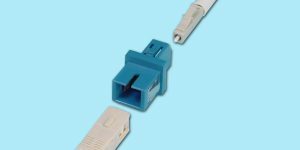 When adding to the Stack an Inter-Switch Link (ISL) cable is required. 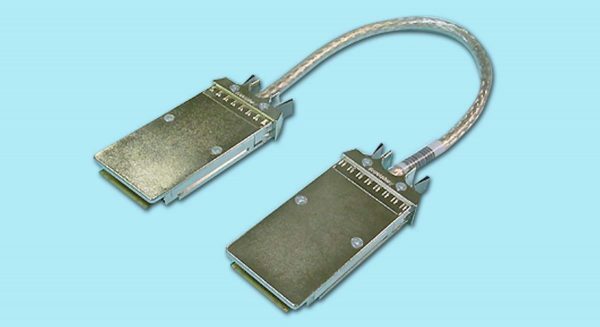 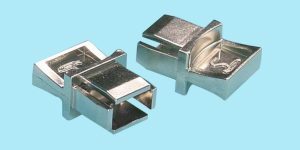 XPAK CABLE Inter-Switch Link (ISL) 9” Cable for QLogic’s Stackable SANbox® 5200 Series.